Fasia has excellent reputation in injection molding. 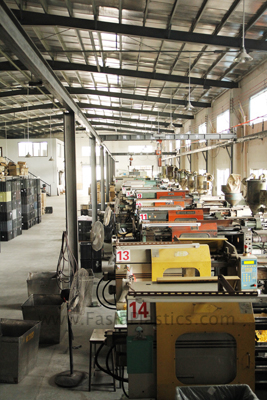 Our in-house production site consists of 27 plastic injection molding machines ranging from 50 tons to 450 tons clamping force. 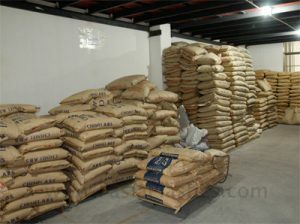 The production plant is operating 7/24 and in labor intensive operation which can handle long term and ad-hoc production orders efficiently. It is our responsibility to ensure comprehensive quality control for all molded parts and on time delivery with a view to exceeding our clients’ expectations. We also provide in-house mold testing services and assure you to obtain a best price for production since we offer free of mold maintenance if it is made by Fasia and used for our molding production. As a reliable manufacturer, all production materials and color master batches are purchased from certified suppliers according to your requirements.